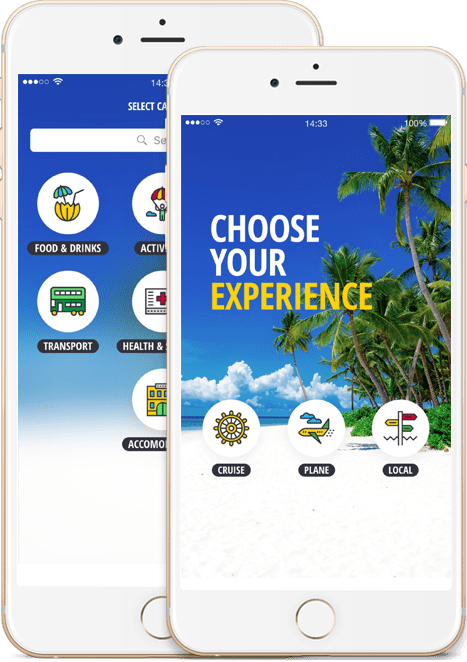 The app details local business and tourist hot-spots, allowing the user to search, sort, filter, store and categorise listings based on experience, location, category and keyword. 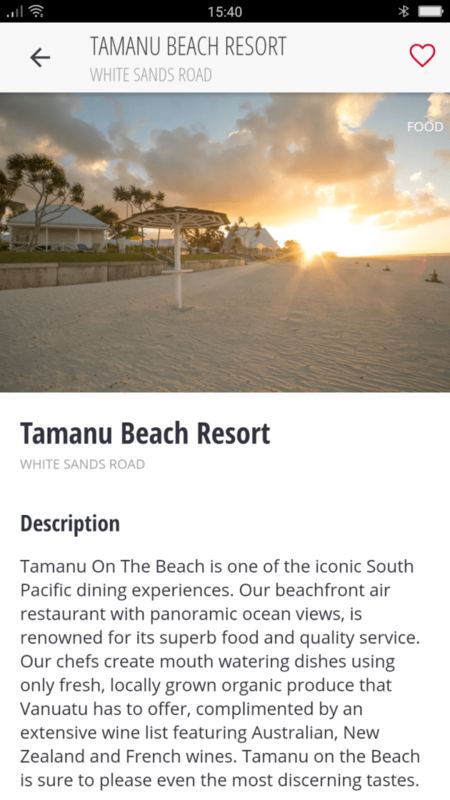 The user can also store listings in a “bucket list”, allowing them to build their own travel itinerary. Aktura Technology was engaged to design, build and deploy the application on Android and Apple iOS phone and tablet platforms. The application can be downloaded in the App Store and Play Store. Listings, categories, locations and experiences all configured through a back-end database – all app content including icons are centrally maintained and can be updated, deleted or new content added without requiring a client-side application update. The Vanuatu Islands are a beautiful and increasingly popular holiday destination for tourists from around the world. 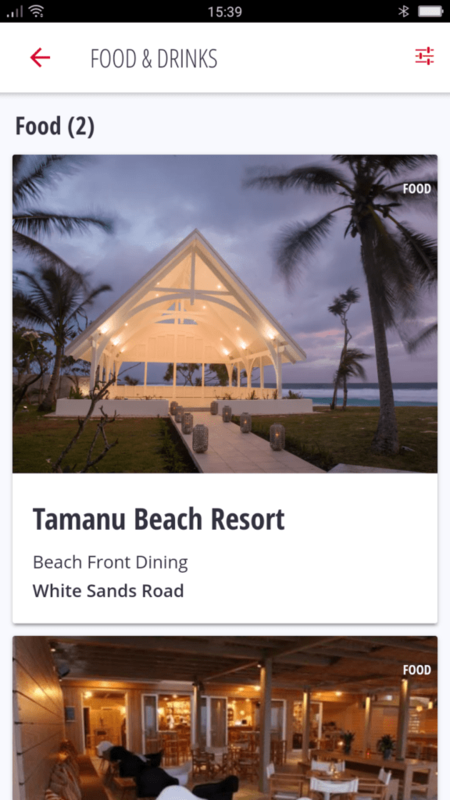 However Internet connectivity is poor throughout the islands and as such there were no phone or tablet apps dedicated to listing tourist hot-spots, resorts, restaurants or emergency locations within Vanuatu. 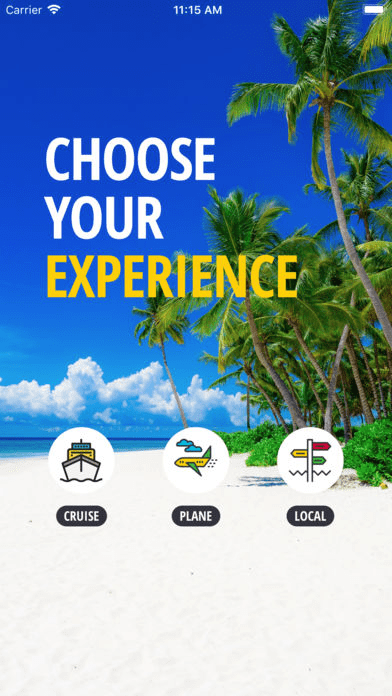 We were tasked with developing an application that can be advertised in local airport and cruise liner terminals and downloaded from the Google Play Store or Apple App Store using the connectivity provided at the terminal. After the application is downloaded, it was required to continue to work without future Internet connectivity. The client had been let down by a previous developer, but the deadline remained the same to capture the start of the tourist period. This meant the design, development and deployment needed to be complete a month. Communication is the most critical part of meeting tight deadlines, so the client was added to our project management systems, offering real-time and direct communications between the customer, designers and development team. The application is initially seeded with listings located on a cloud database, however, when opens, the application attempts to update the listing information from the cloud. 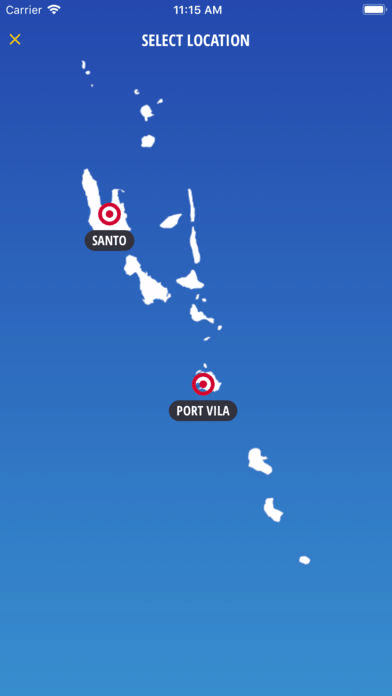 Currently, the client has over 50 paid listings within the application and we are currently in negotiation with the client to expand functionality to include a booking system to directly book restaurants and resorts through the application.